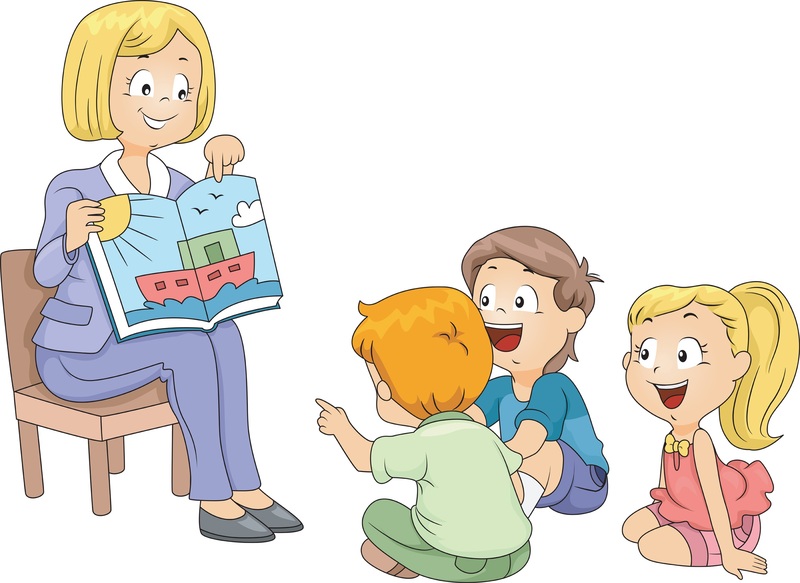 This is a storytime program for children 18 months to 5 years old. It consists of stories and songs. This storytime program is presented by the Fremont Adult & Continuing Education's Parent Education Program.